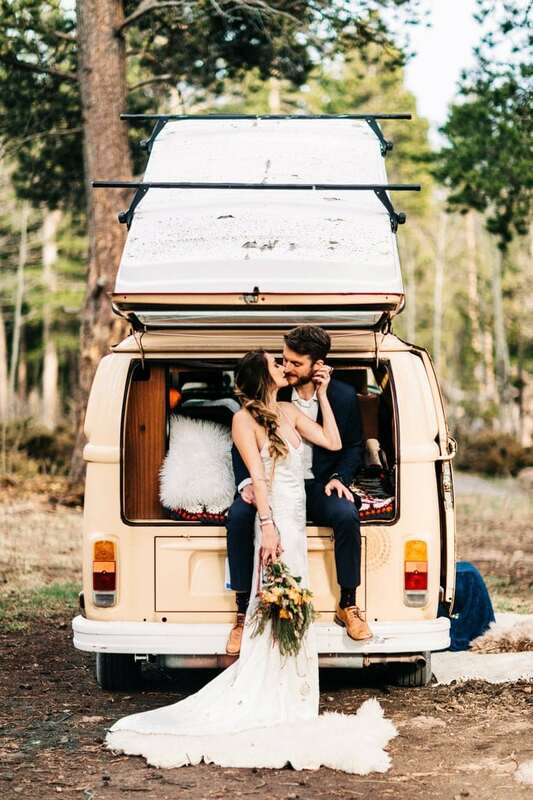 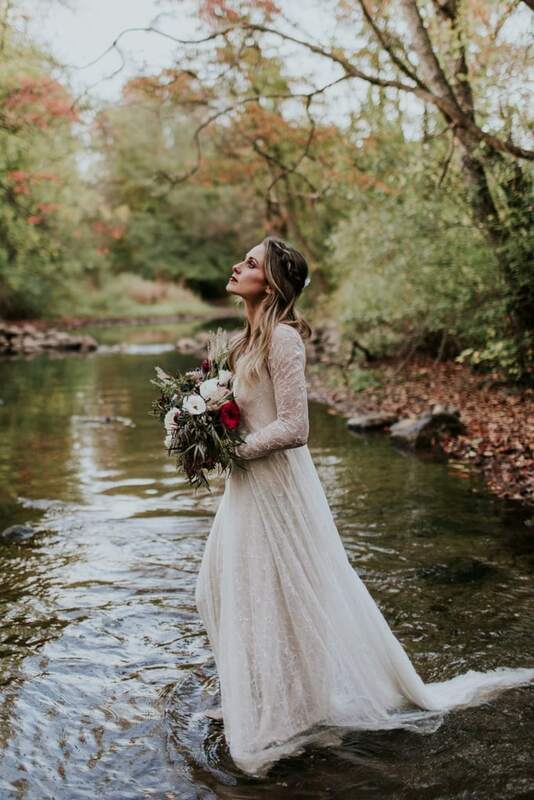 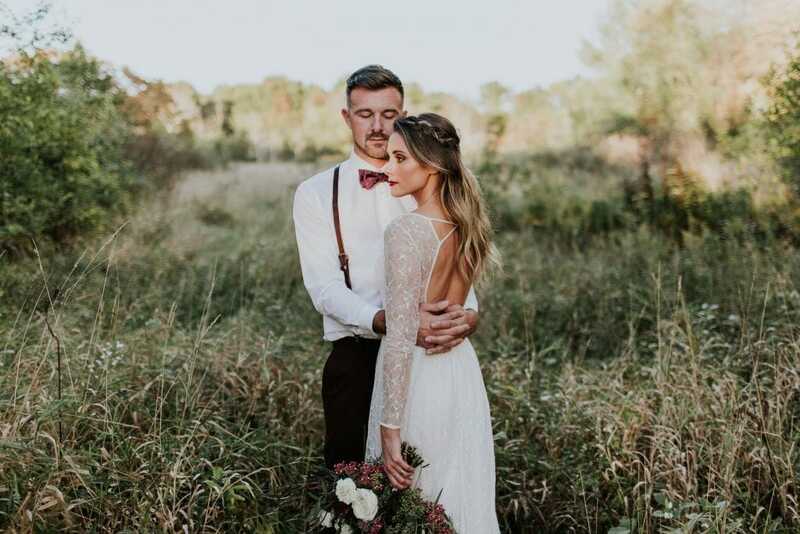 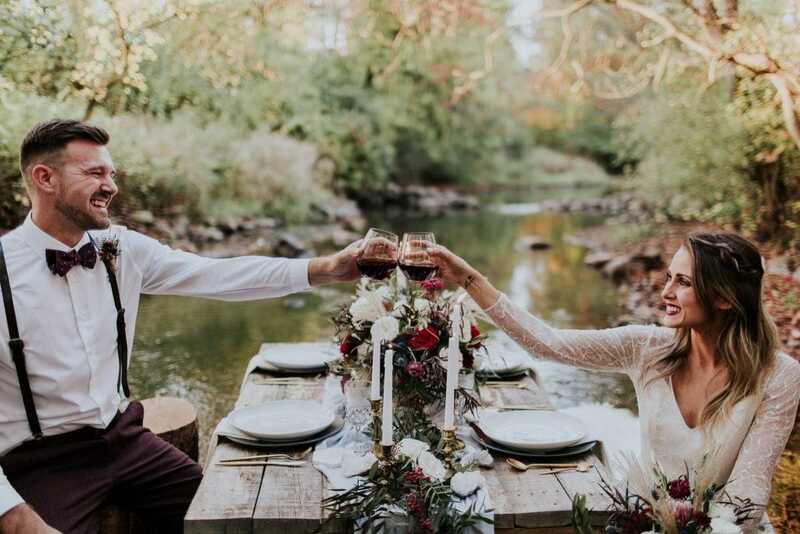 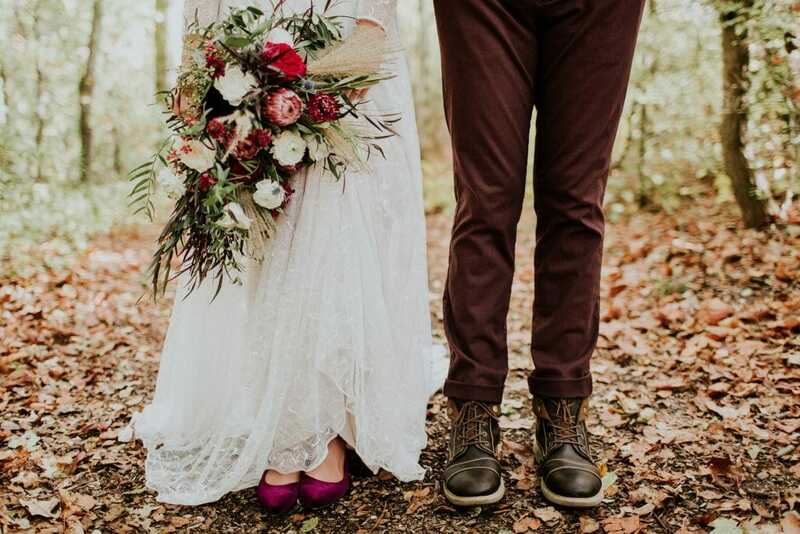 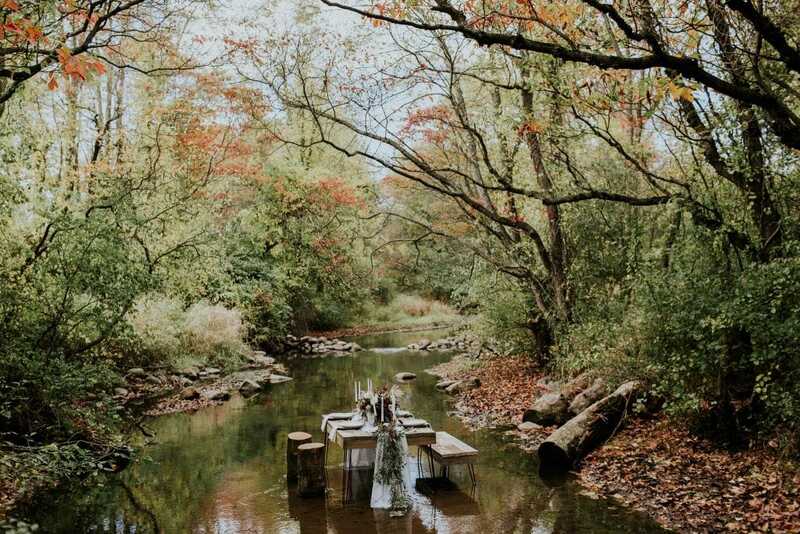 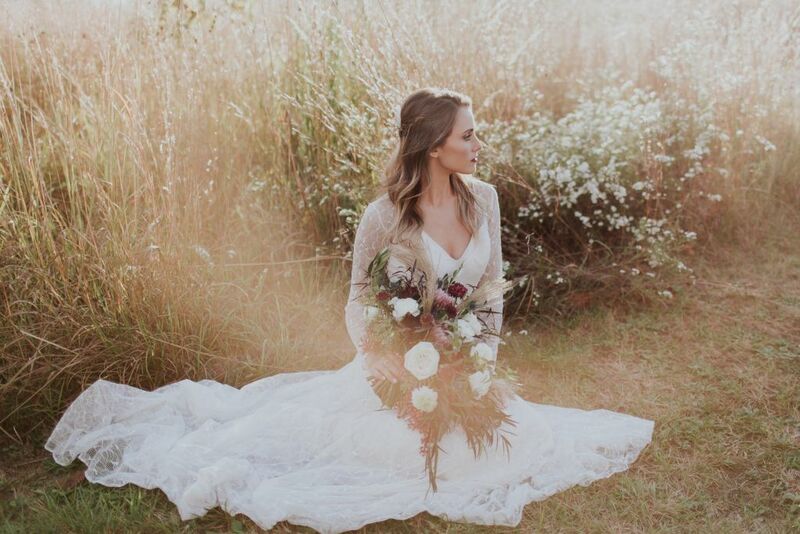 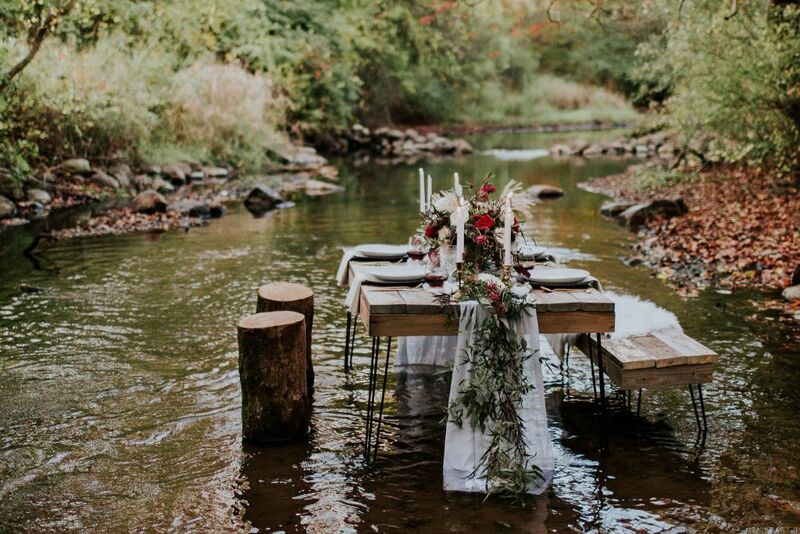 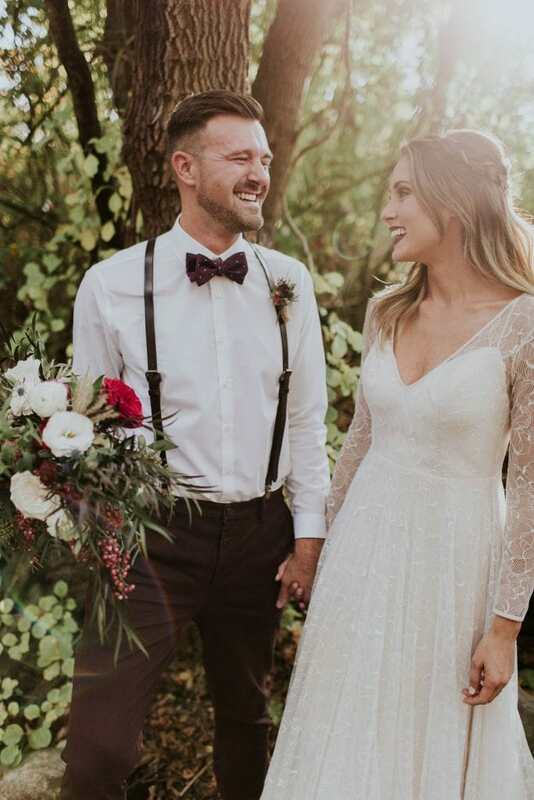 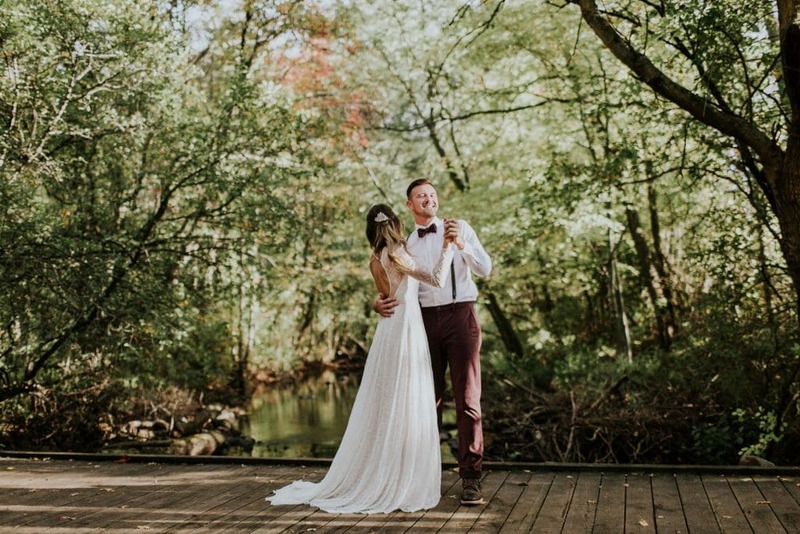 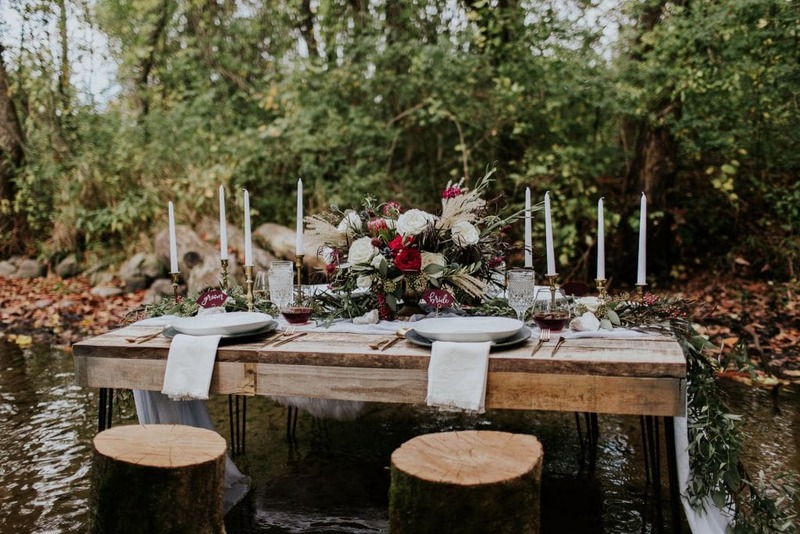 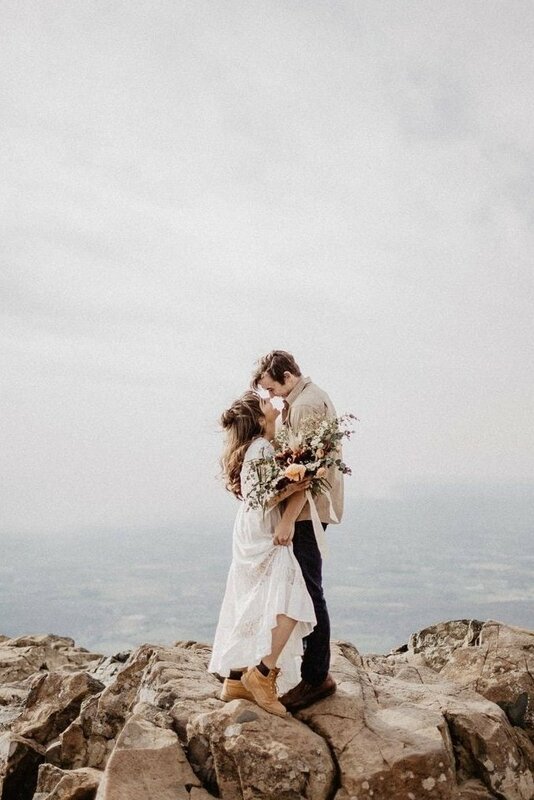 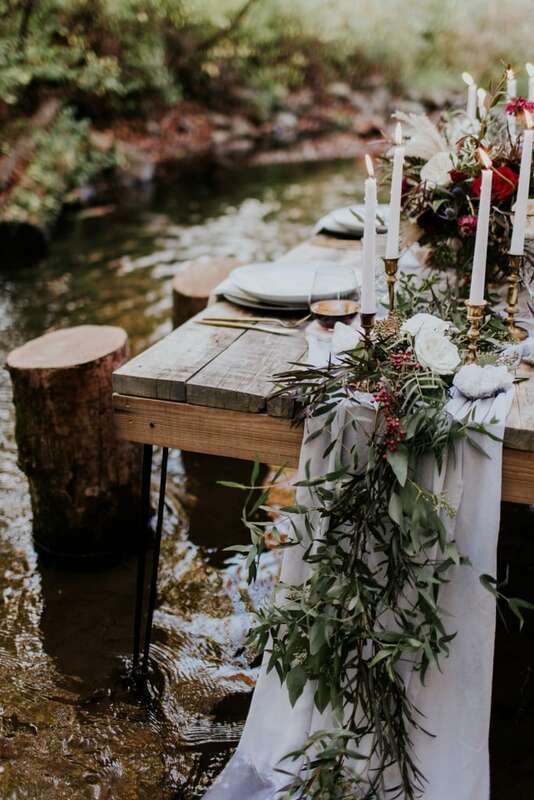 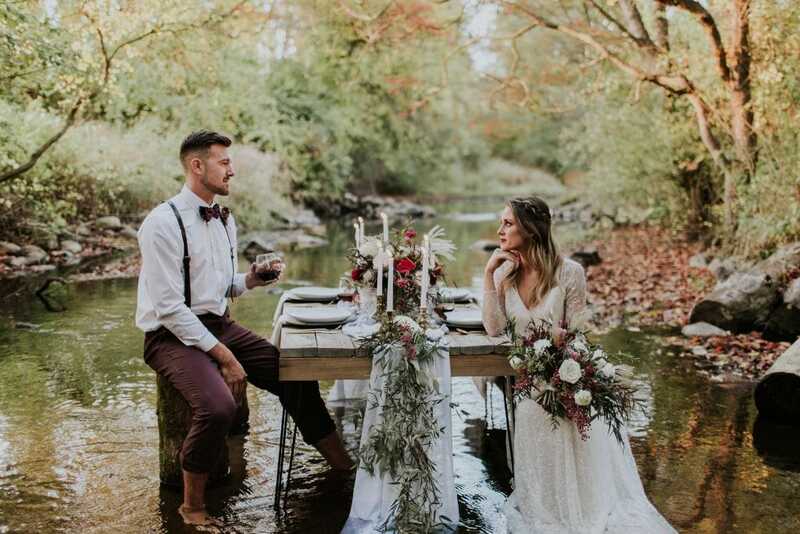 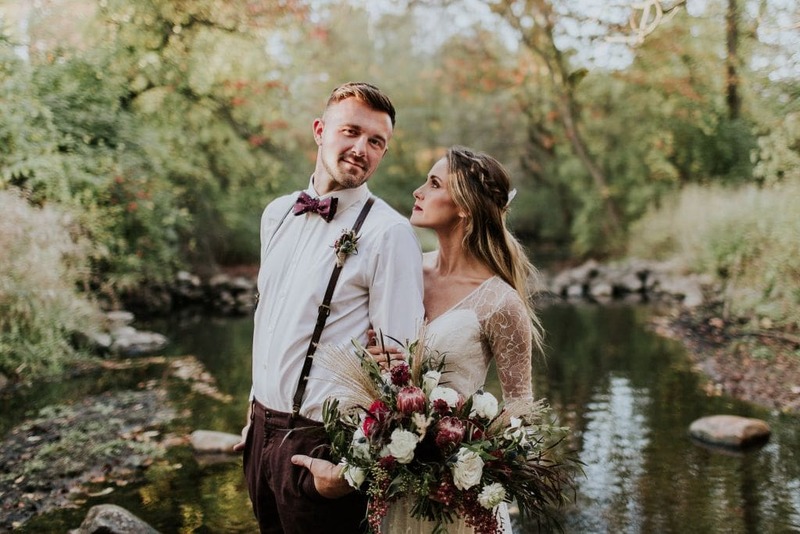 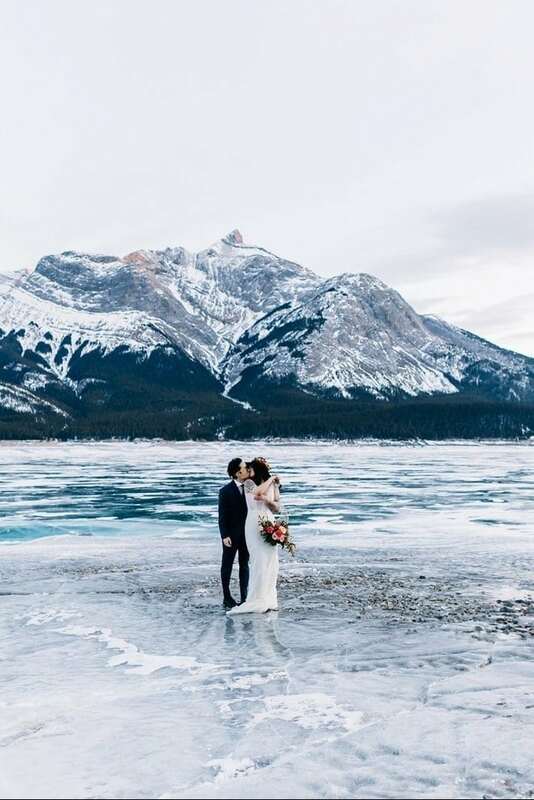 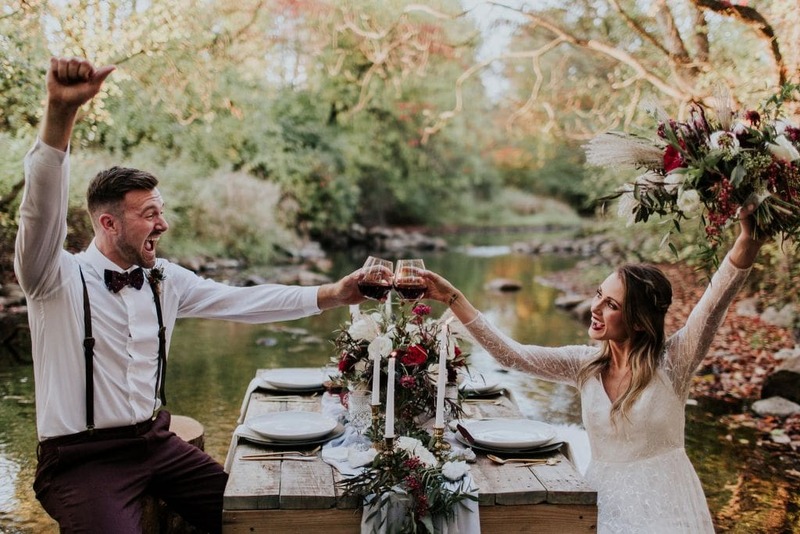 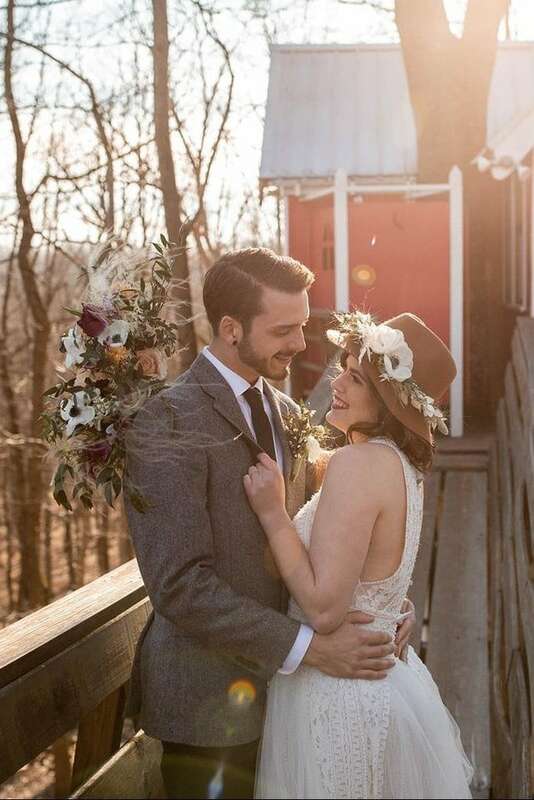 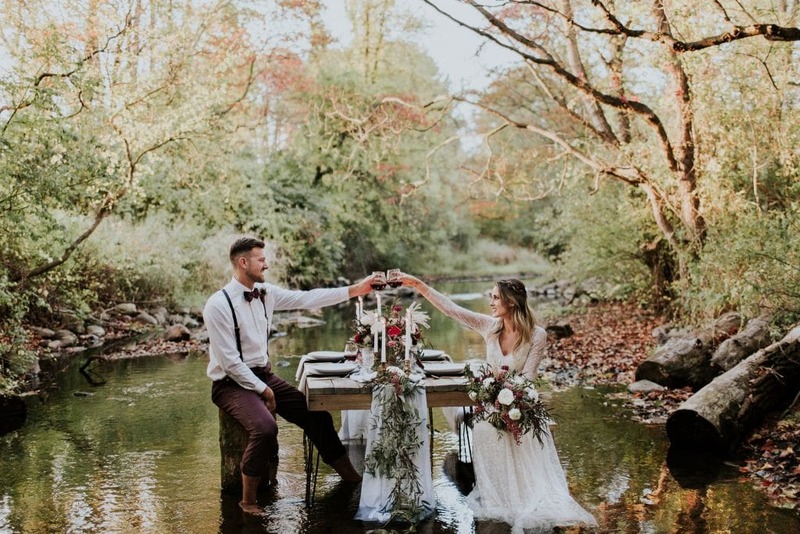 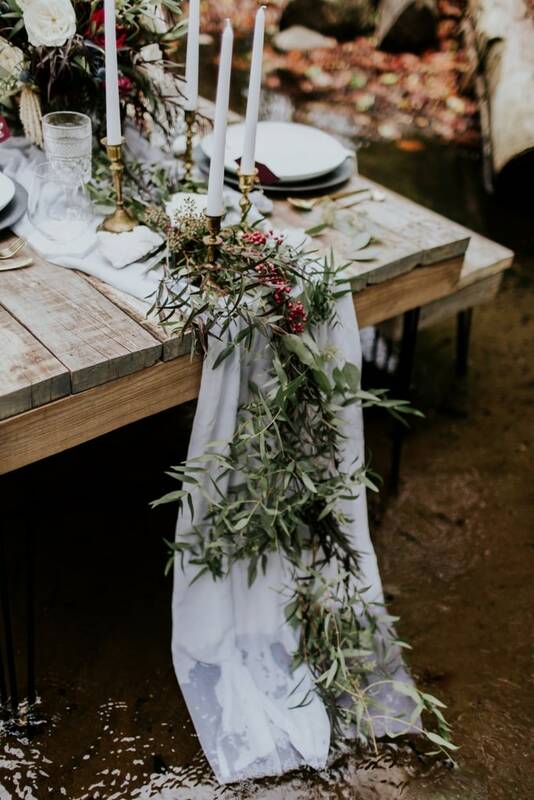 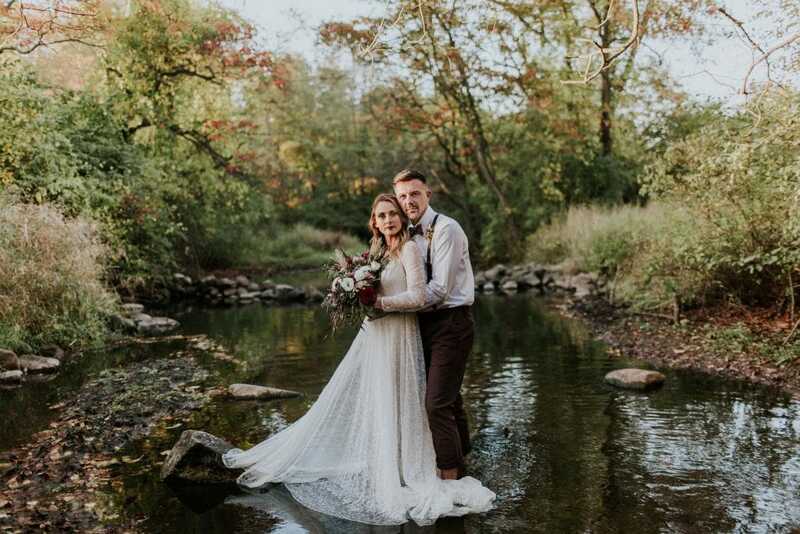 Photographer Emily Hary dreamt up this styled elopement after forming a single inspired idea: setting a table in a body of water. 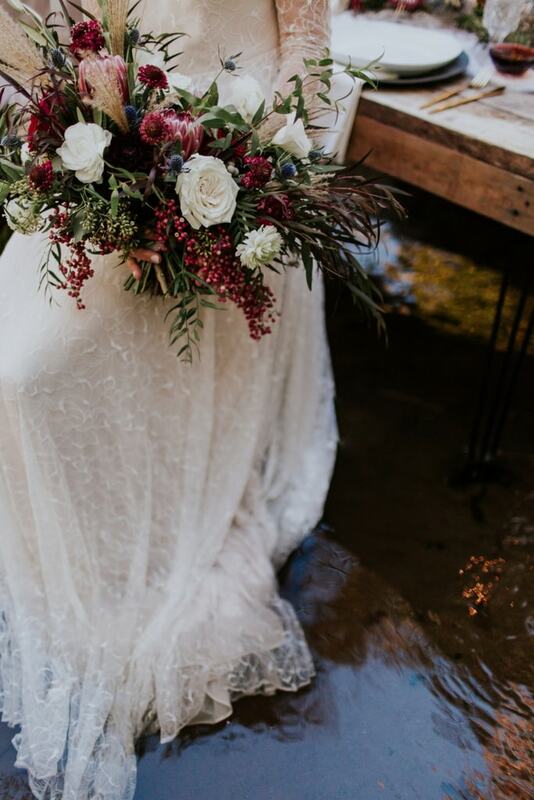 We are in awe of Emily’s attention to detail. 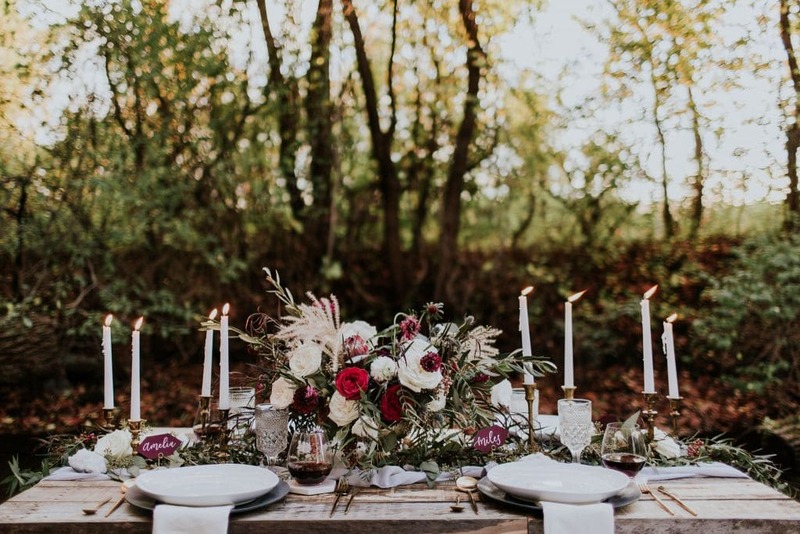 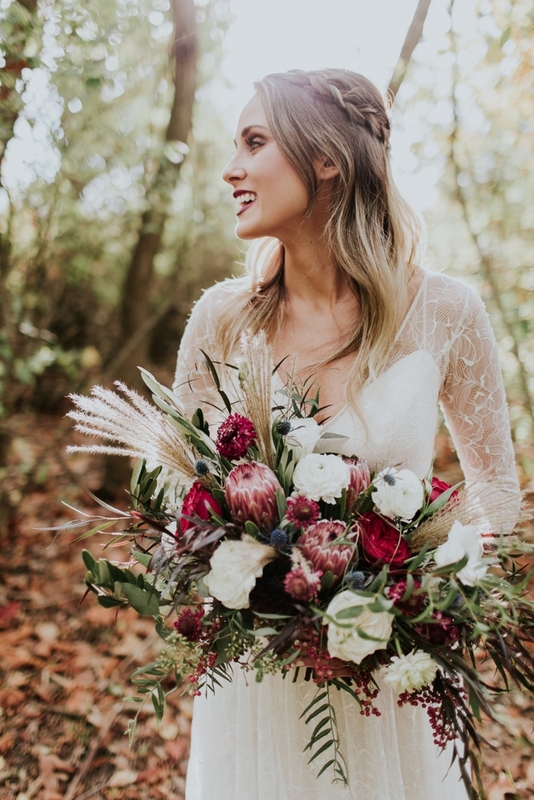 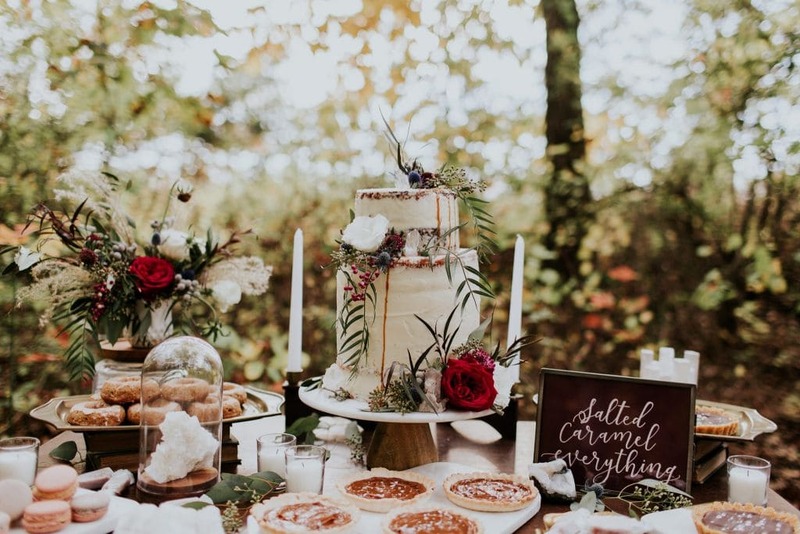 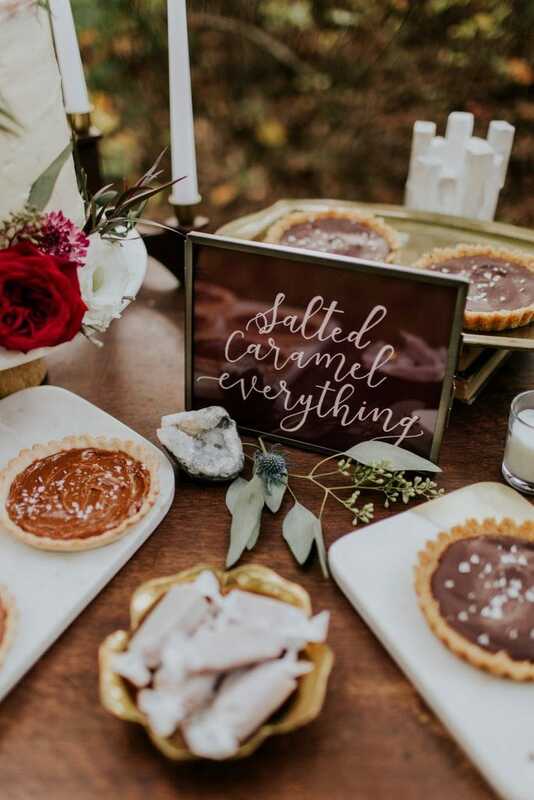 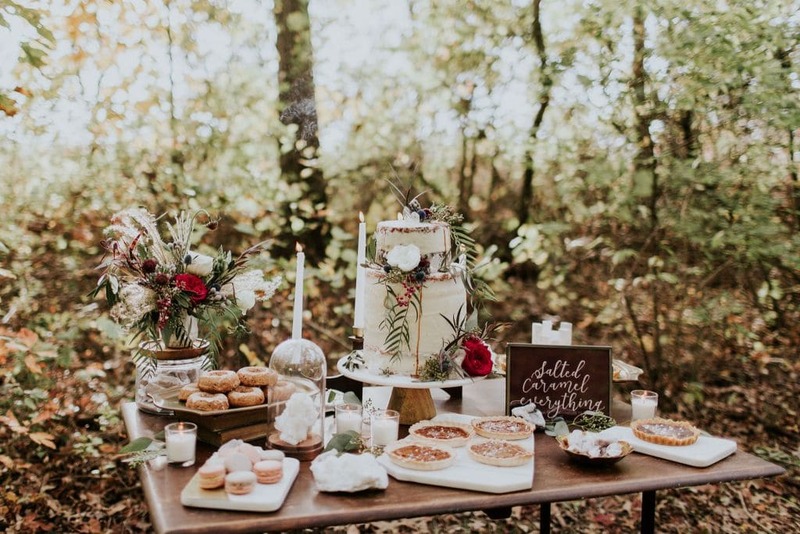 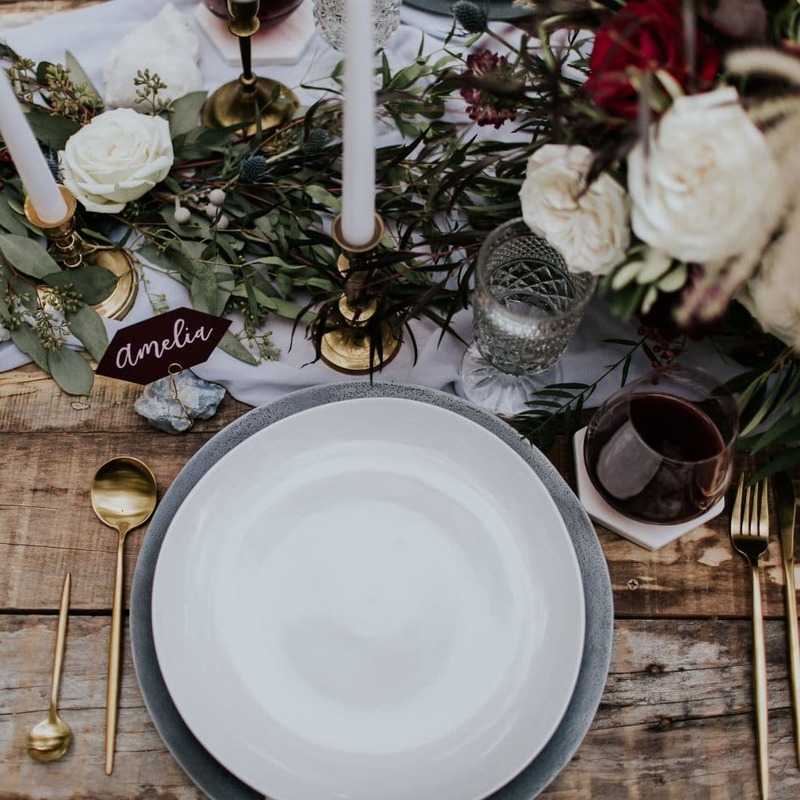 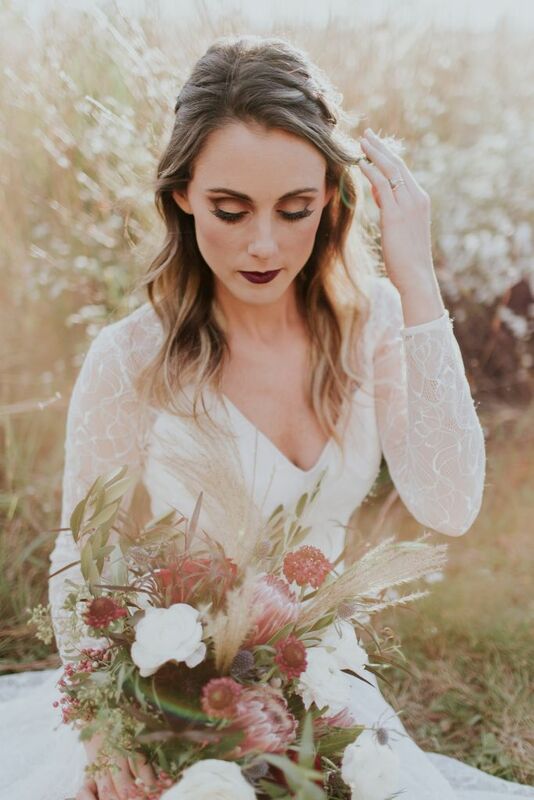 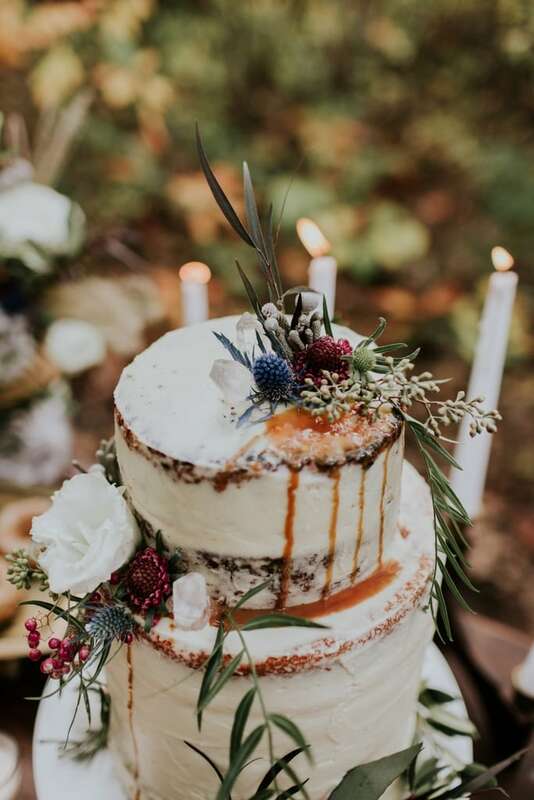 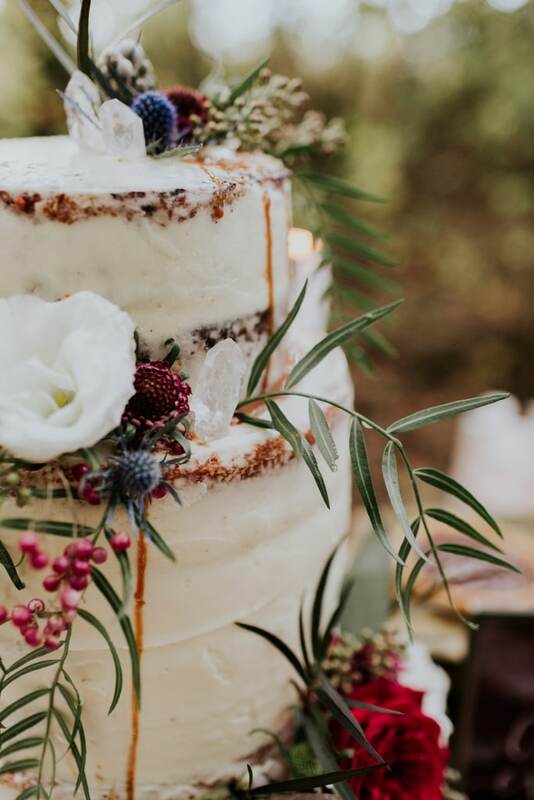 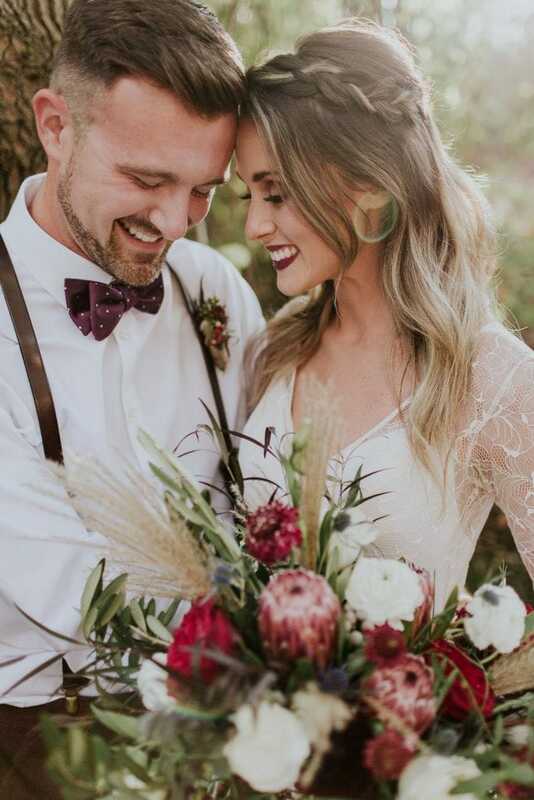 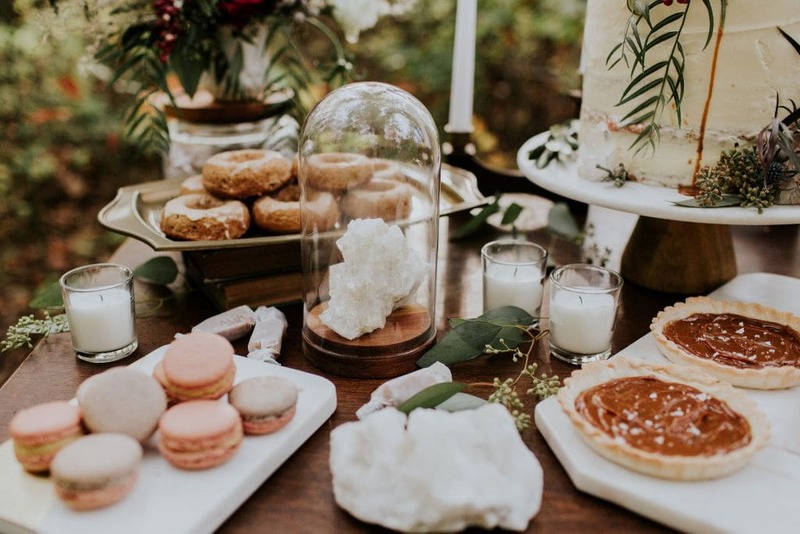 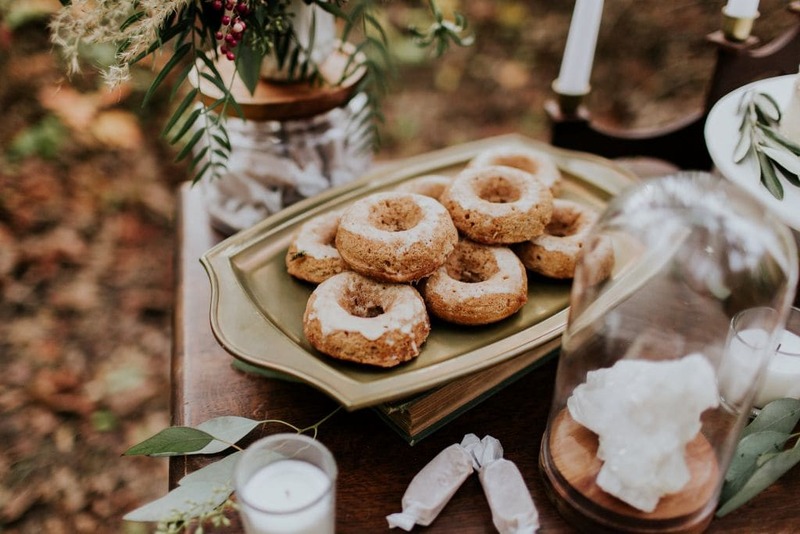 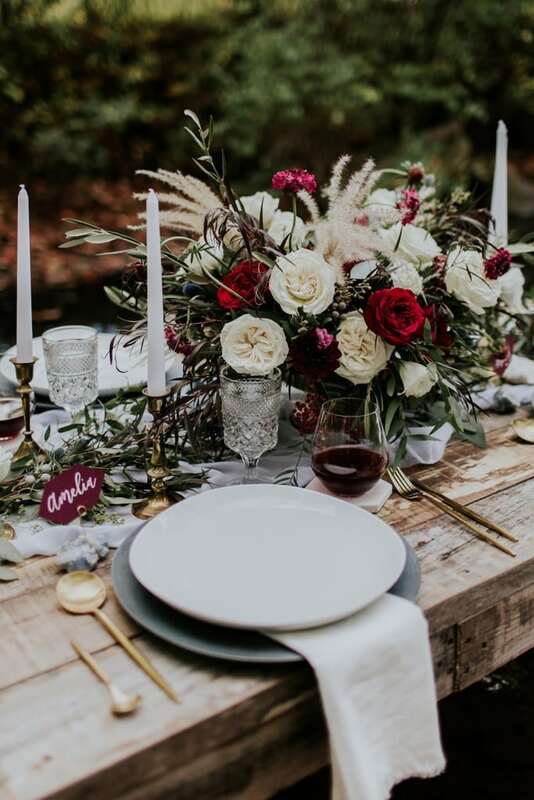 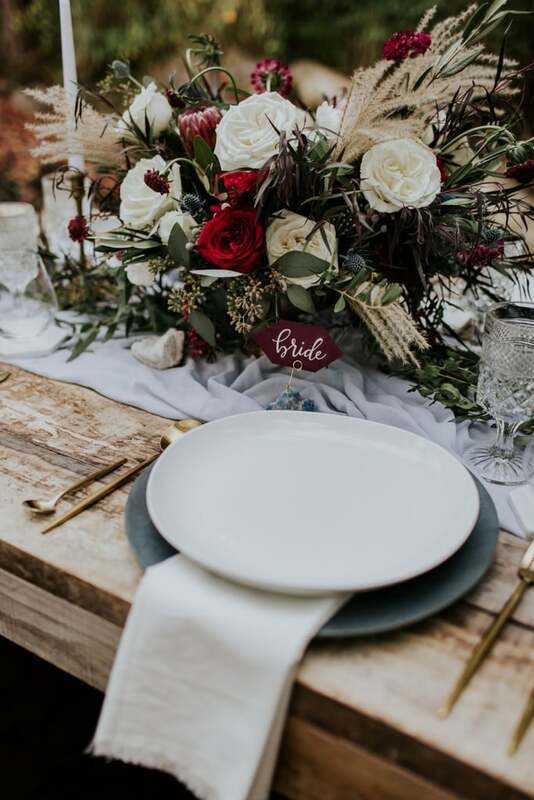 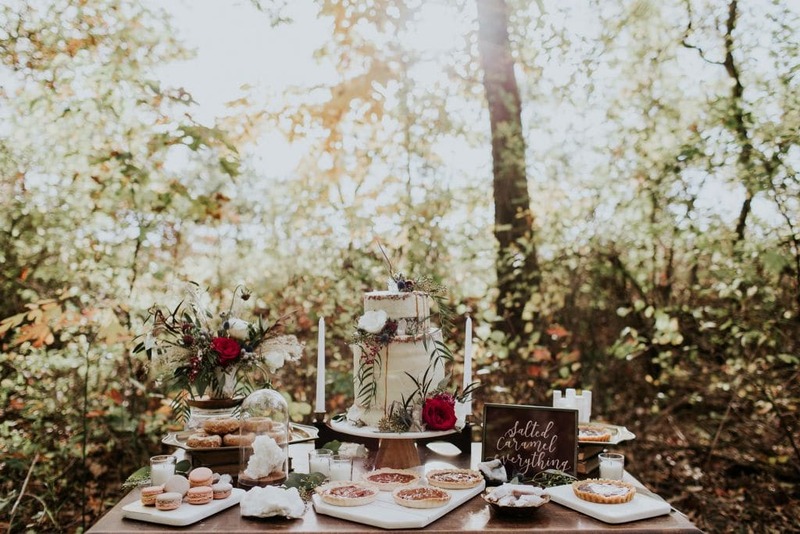 Beautifully styled elements such as the semi-naked caramel drip cake, the moss-covered tree stump seating, and tying the bride’s raw crystal hair-comb into the tablescape, blend into a dream of rich autumnal perfection! 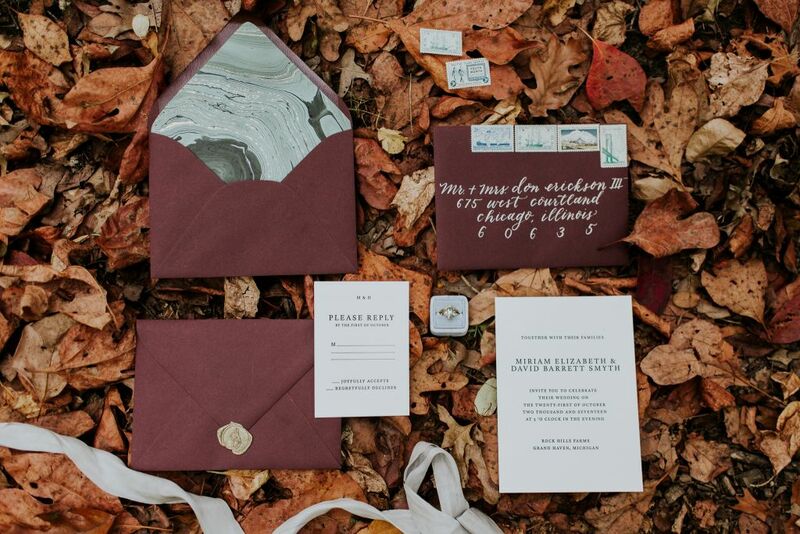 Calligraphy | Stephanie Kinsey of Washed Design Co. 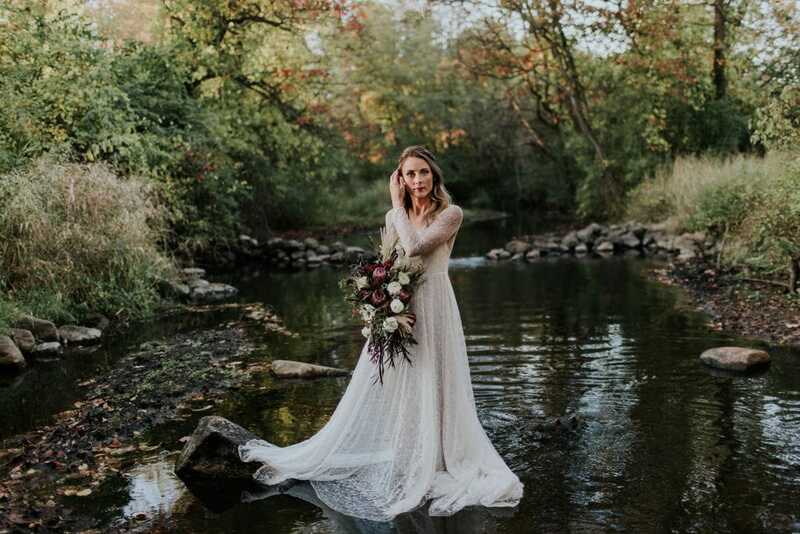 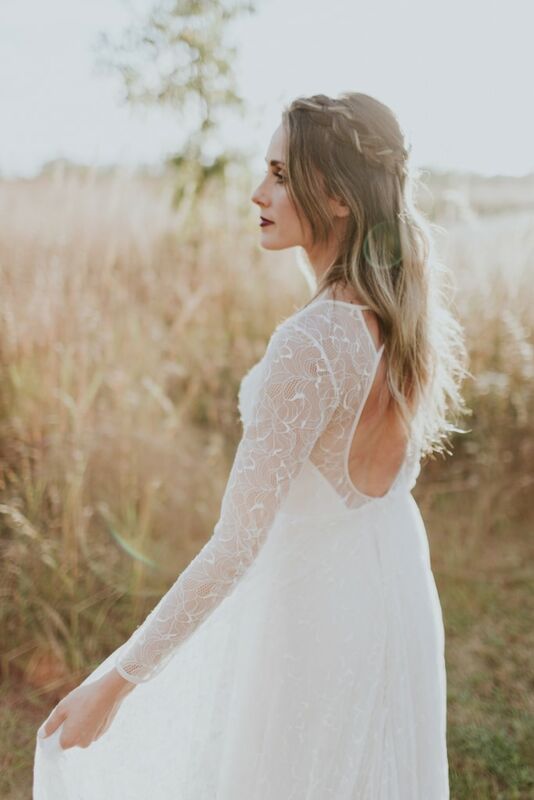 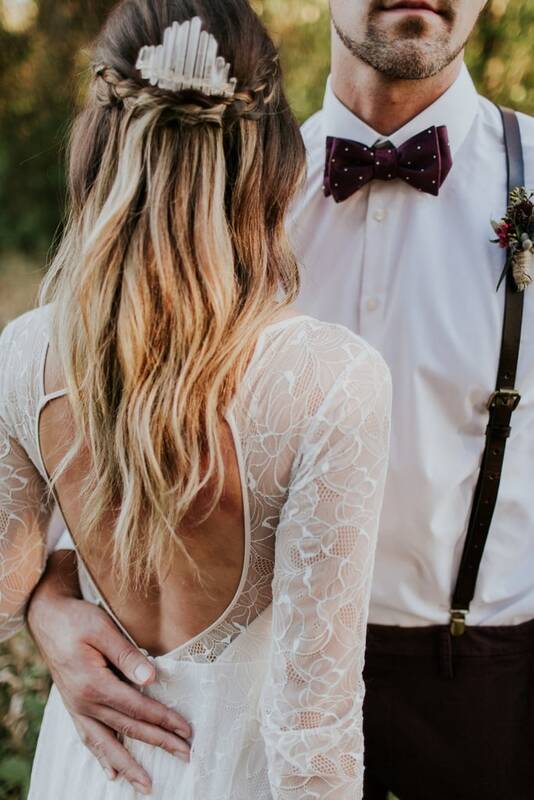 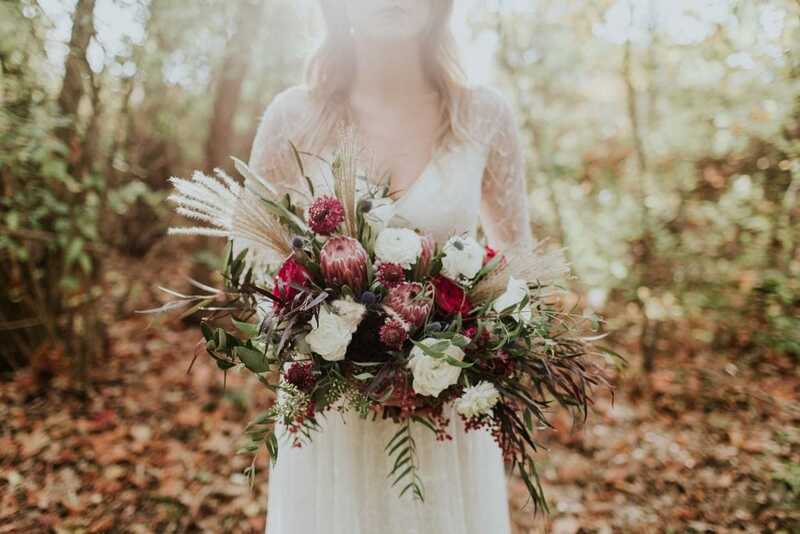 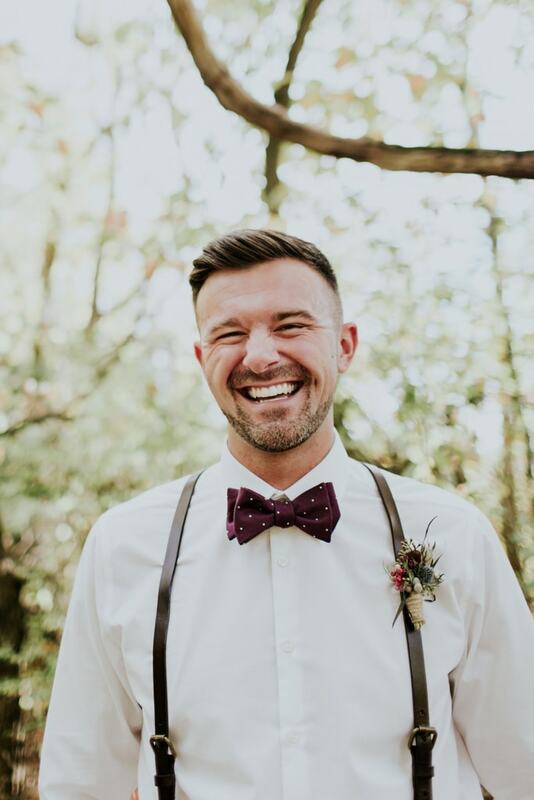 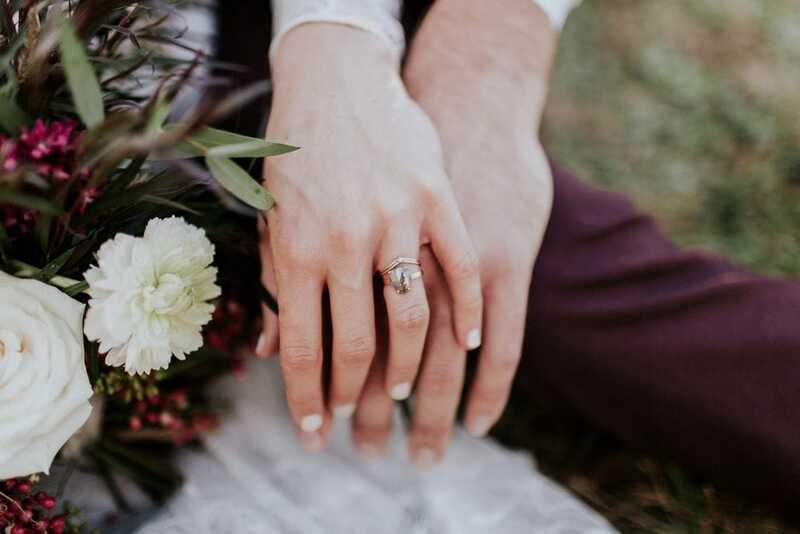 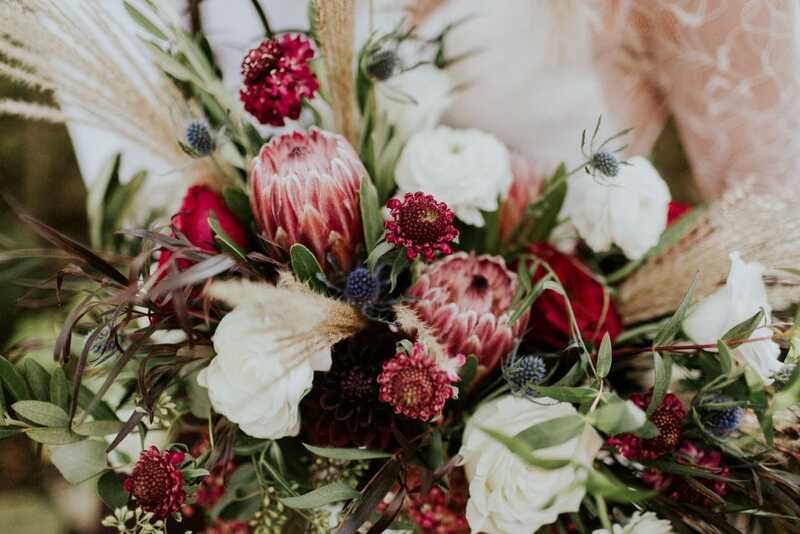 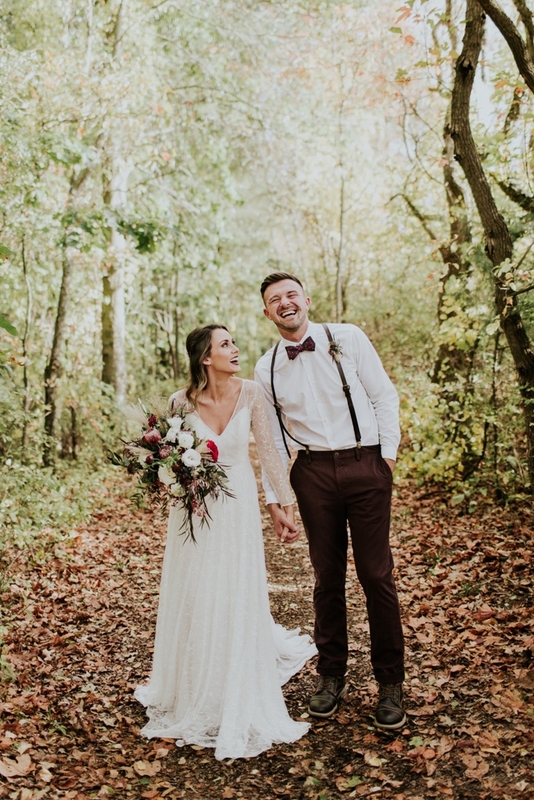 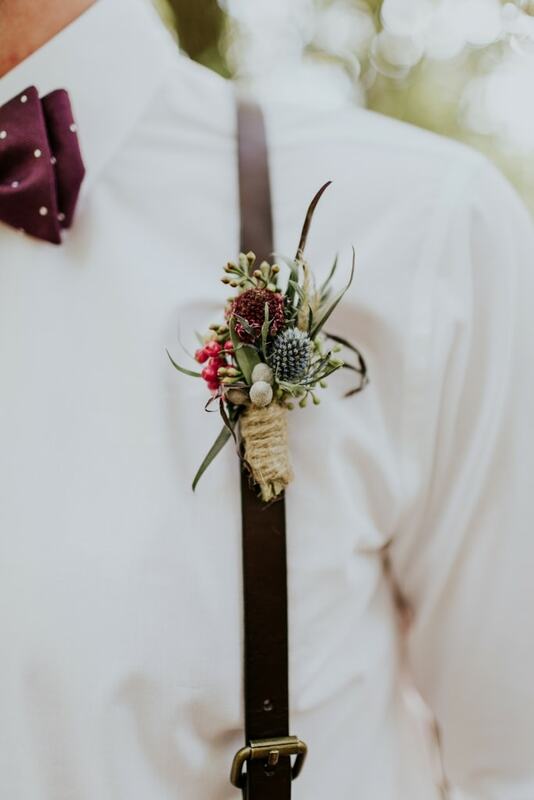 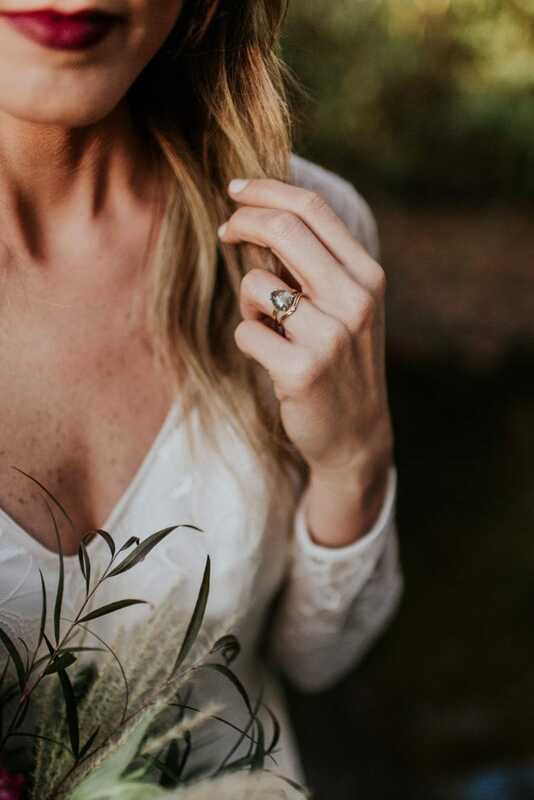 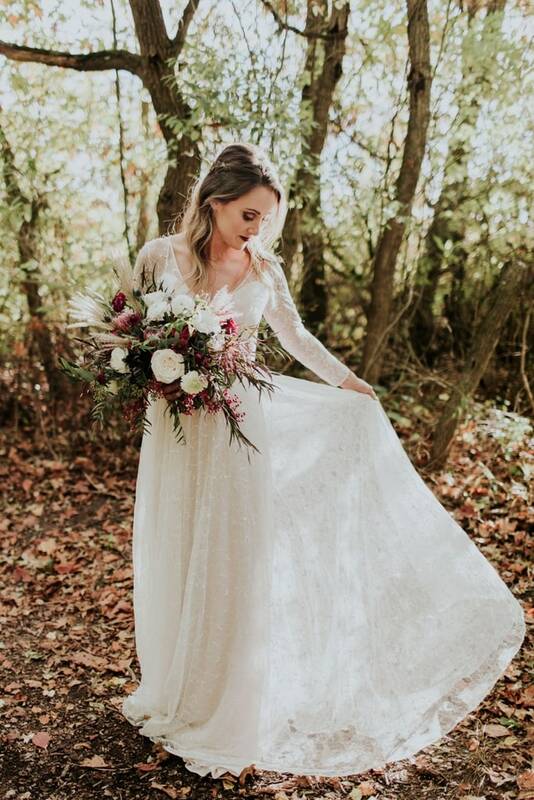 Thank you to Wandering Weddings member Emily Hary for sharing this session!